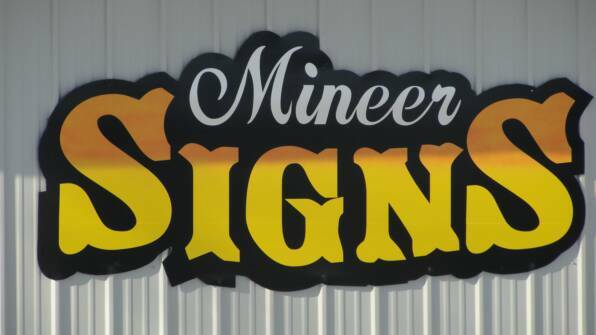 We started our business in Walker, MN February 2000 providing individuals and businesses with quality signs. We work with many substrates including aluminum, MDO plywood, western red cedar, vinyl, and more. Our goal is to provide the customer with the products that best suits their need as well as their budget. We create designs printed on vinyl, hand painted, routered and sandblasted signs. In addition we do vehicle graphics and vinyl designs, We take pride in our workmanship and customer satisfaction.